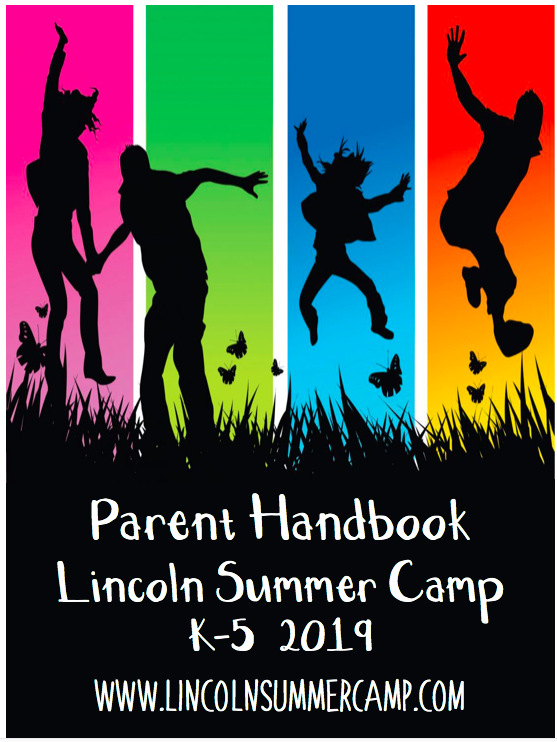 For our youngest campers, entering kindergarten and first grade, we offer a wide array of activities and experiences that are inviting and age-appropriate. The Pioneers Camp provides campers with a positive, structured program designed to ease them into building new friendships and becoming more independent. Campers spend their days taking American Red Cross Swim Lessons and doing hands-on experiments in STEM. They explore their creativity in Music & Drama and Arts & Crafts. They challenge themselves in Sports and Gymnastics. In order to balance all of the high-energy activities that can fill their days, campers will also have quality time to do quiet activities that will build their group community and provide them a break from the fast-paced day. 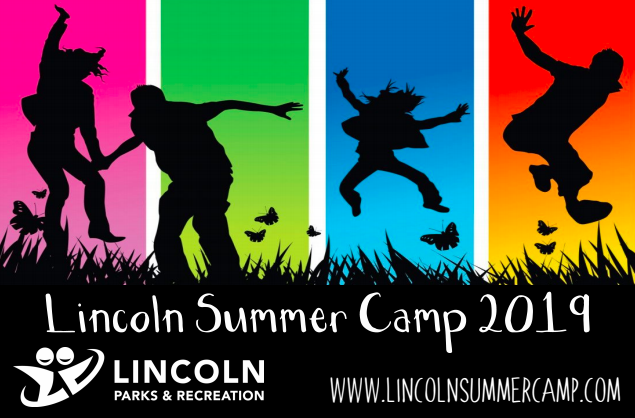 Campers will have weekly field trips on Fridays. 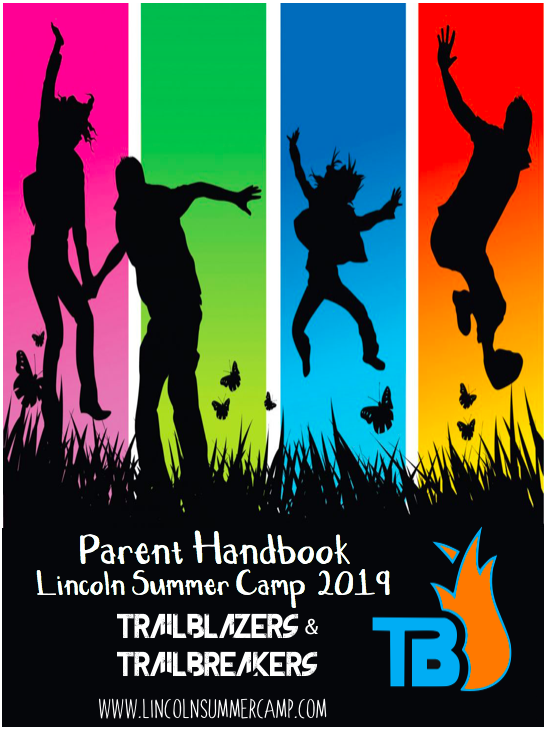 This provides campers, especially incoming kindergarteners, time to get accustomed to bus rules and routines in a smaller, adult-supported environment. Below are our anticipated field trips for 2019. Please note that these are subject to change at anytime. On this trip, campers will go on a hayride to see all the different animals at the farmland. They will have the opportunity to feed and play with some of the animals that live throughout the farmland. Campers will have the opportunity to go to the spray park that is on site for some water fun. Learn more at https://davisfarmland.com/. On this trip campers will travel to Jump on In, an inflatable theme park. They will jump in castles, slide down giant slides, race through obstacle courses, and play a host of games. Learn more at https://jumponinfun.com/woburn/ If your camper is coming on the trip you can find a waiver here.